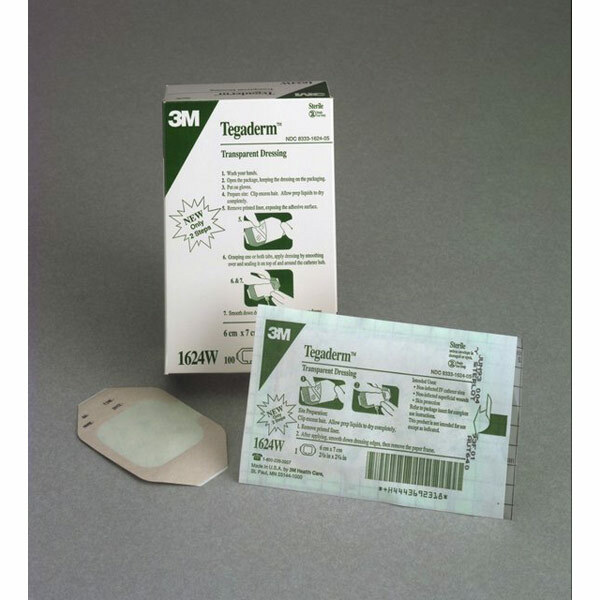 3M Tegaderm Transparent Dressing Waterproof, thin, transparent film dressing. A breathable barrier that keeps liquids, bacteria and other contaminates out while allowing the skin to function normally. Sterile.